Hi everyone! 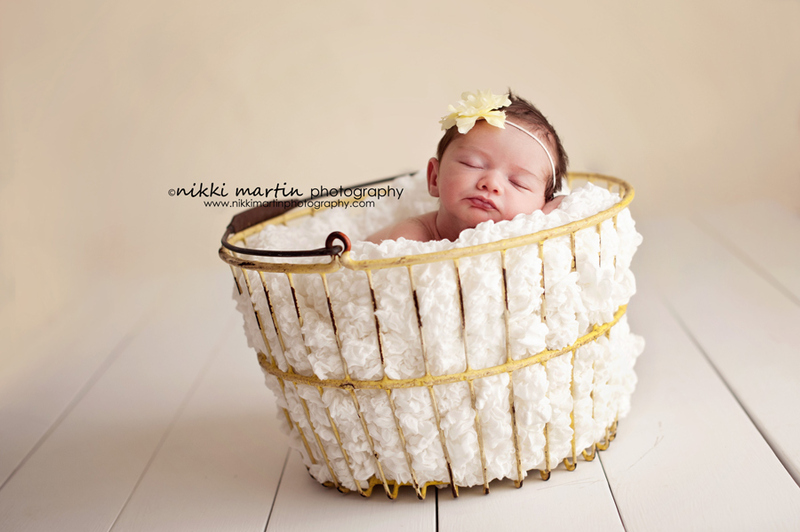 I am Nikki Martin owner of Nikki Martin Photography located in Naples, Maine. 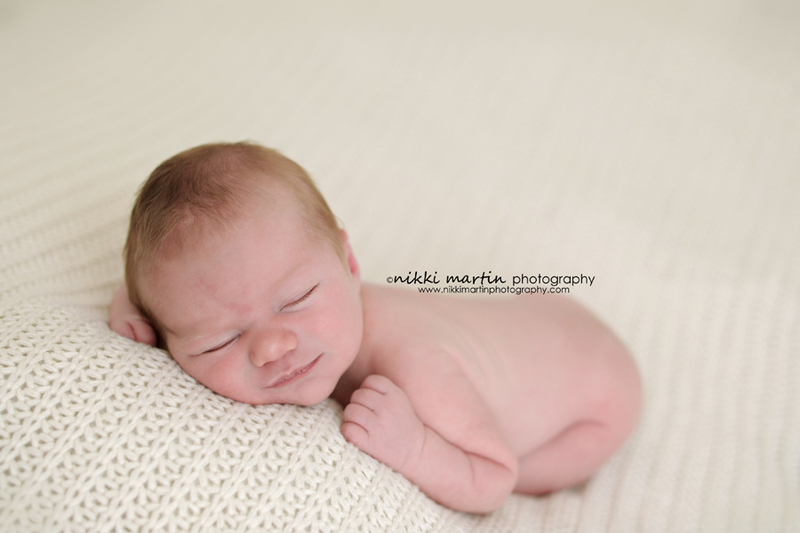 I am a part time natural light photographer specializing in newborns. 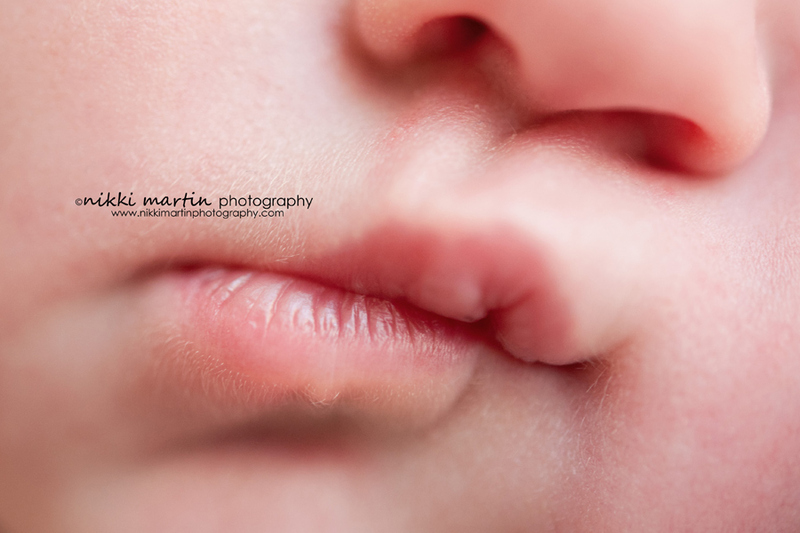 I also photograph babies under 1 year and maternity. 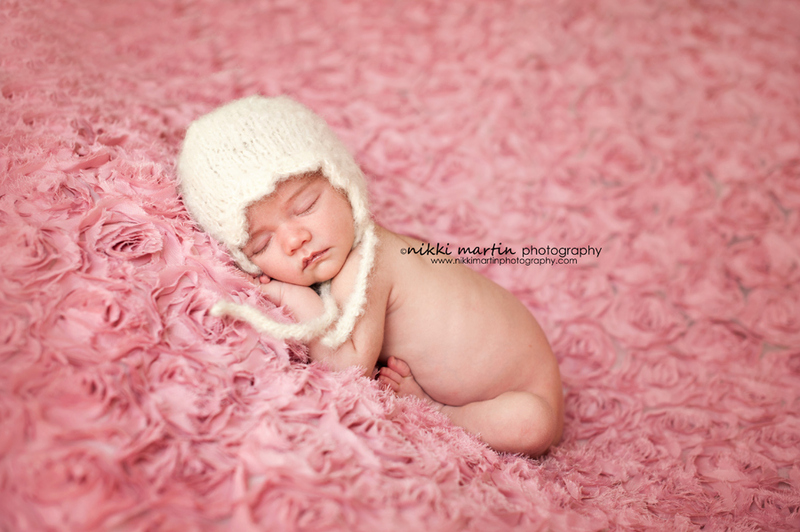 Like many photographers, becoming a new mom inspired me to choose photography as a profession. Right away there was no question that I wanted to specialize in newborn portraiture. After tons of research, joining photographer forums and practicing like crazy I started my business around 1 year ago. 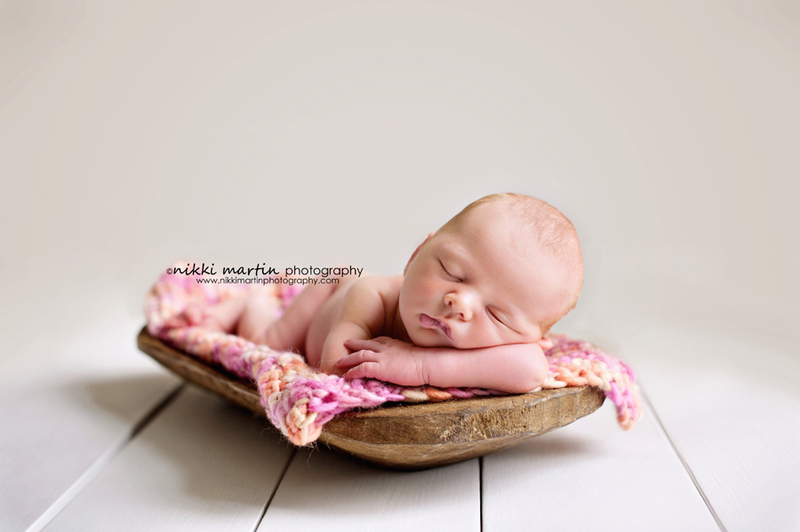 I was lucky enough to have a space in my home to have my studio so all my newborn clients come here for their sessions. 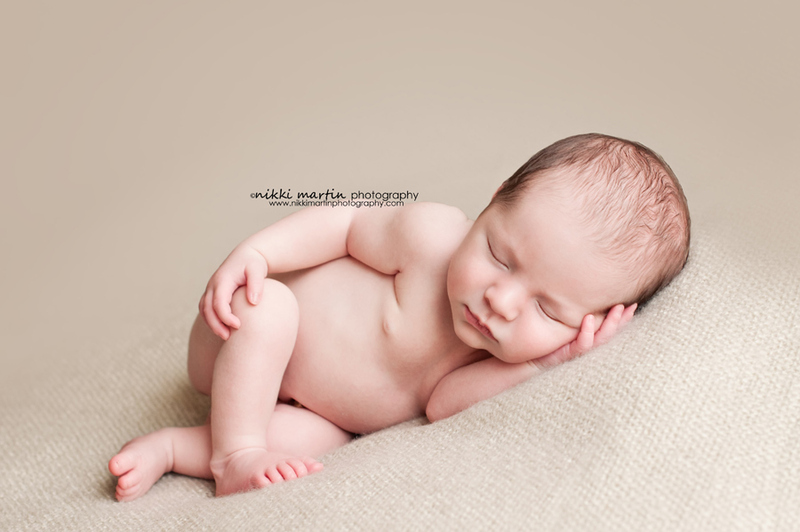 I absolutely adore photographing newborns. Each one that comes to the studio is like unwrapping a christmas gift. Each one is so different and special in their own way and it brings me such joy to be able to capture that in the first few weeks of life. I LOVE what I do and I can't wait to see what the future holds. 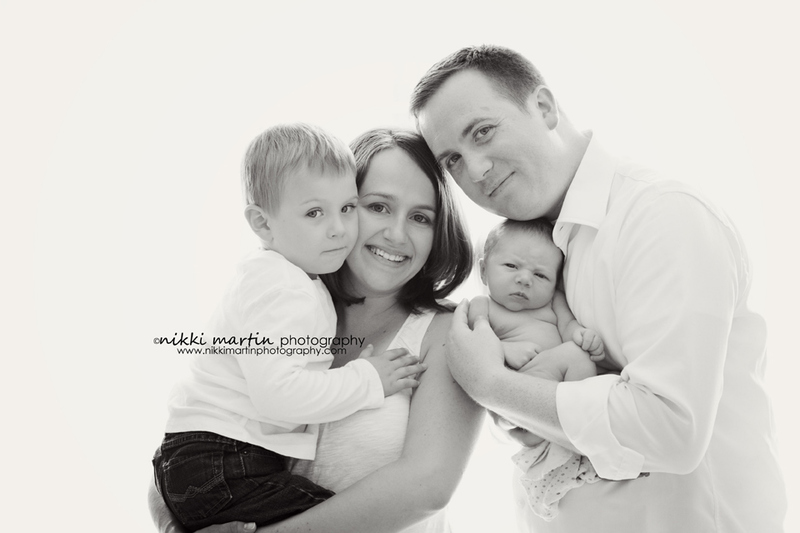 Please visit Nikki Martin Photography and have a look around, and tell her I sent you while you are there! Thank you for sharing your beautiful work with us, Nikki!